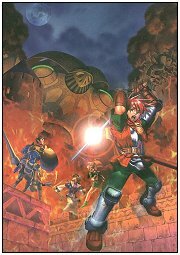 Welcome to Jumesyn's guide to Shining Force III Scenario 1. In this section of the site is a complete walkthrough to the first scenario including information on all the characters and a detailed monster list. For more information about how to use this walkthrough click on the about link below.